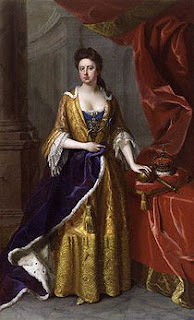 Queen Ann's reign March 8 1702. to May 1, 1714. a very short time. 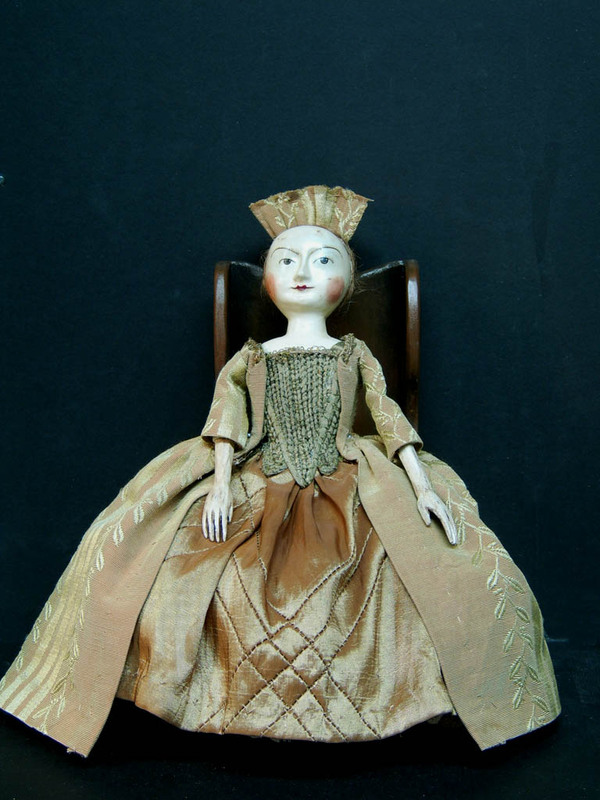 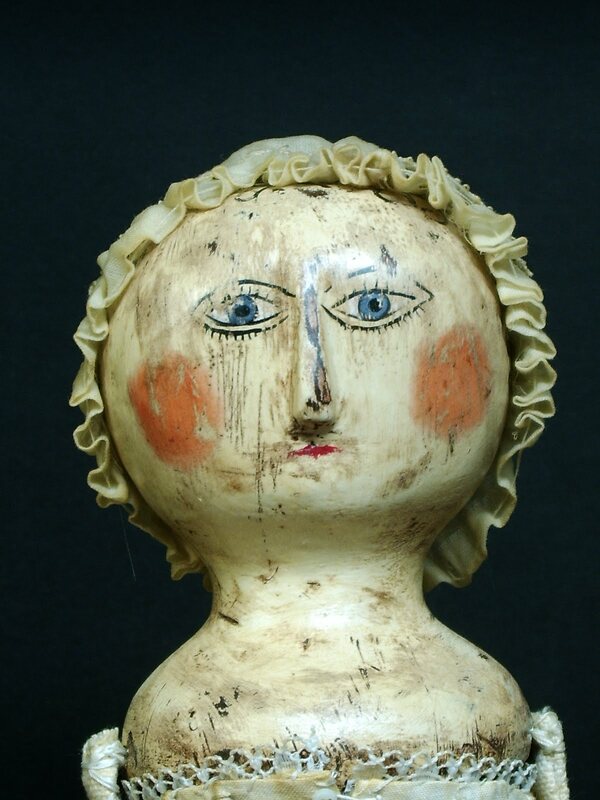 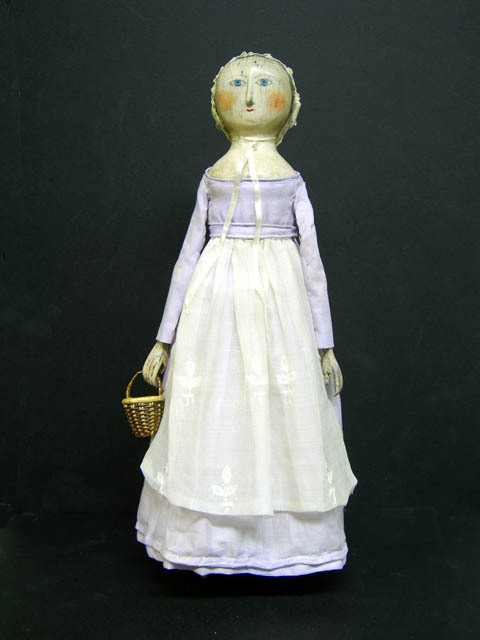 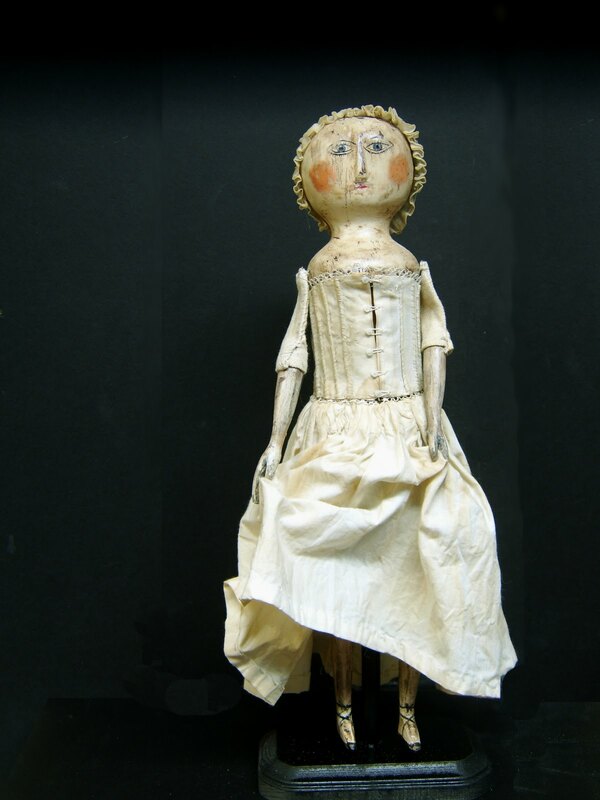 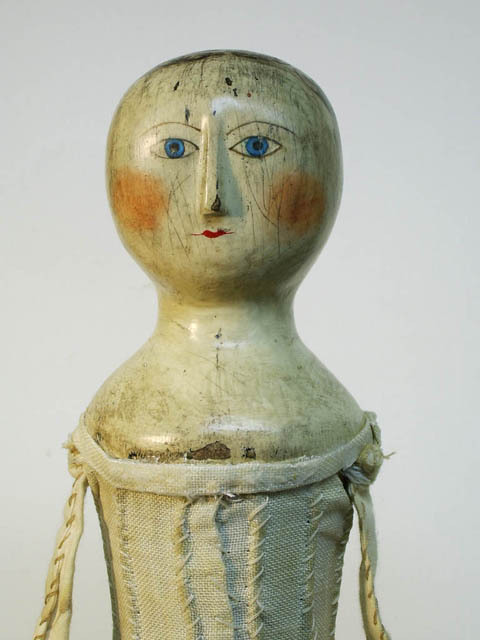 So why then are all the English wooden dolls referred to as Queen Ann dolls ? 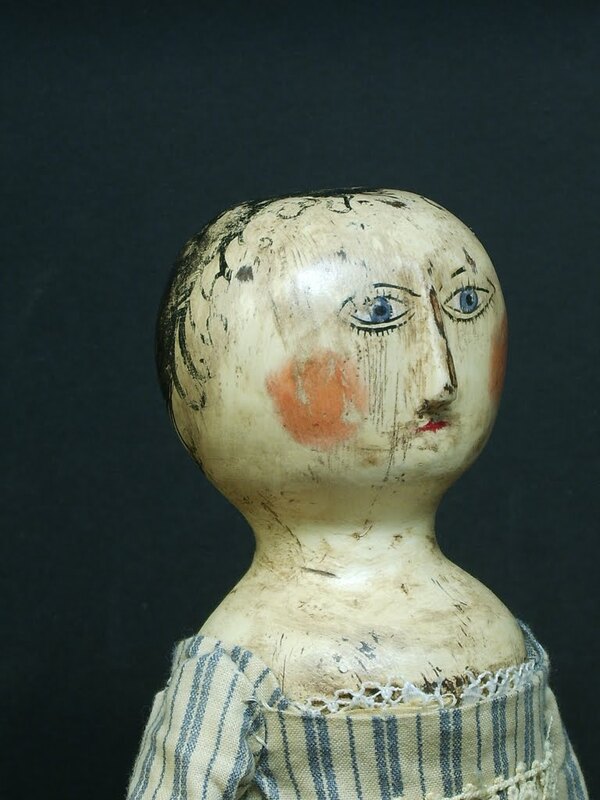 I look forward to comments on this question. 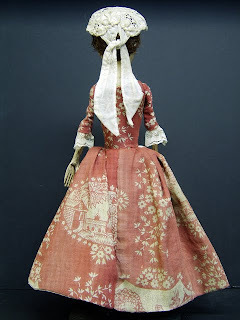 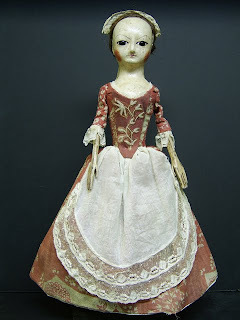 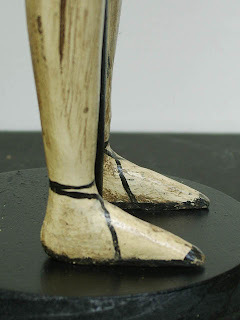 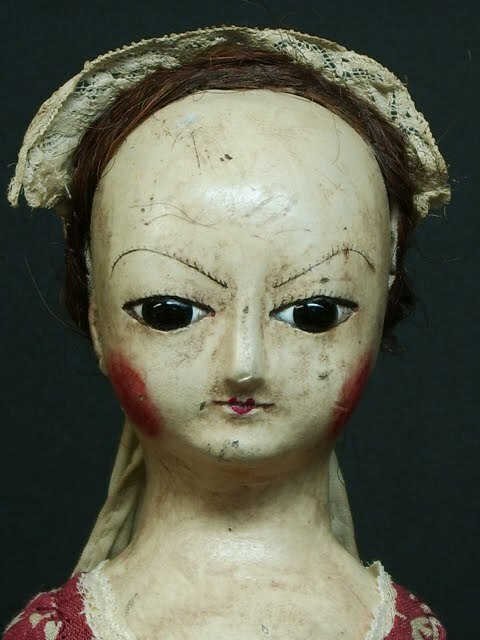 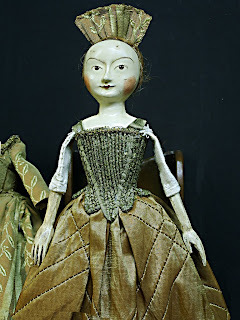 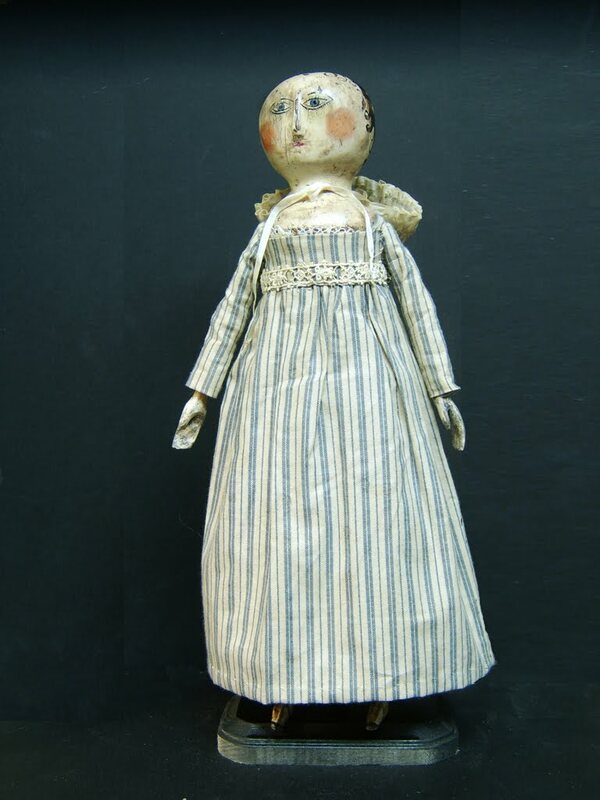 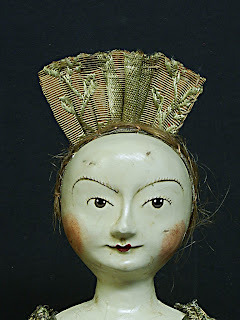 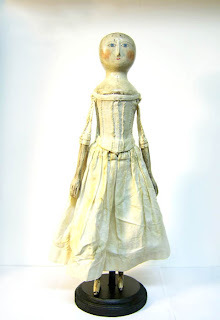 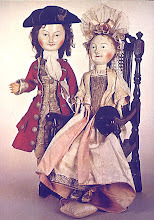 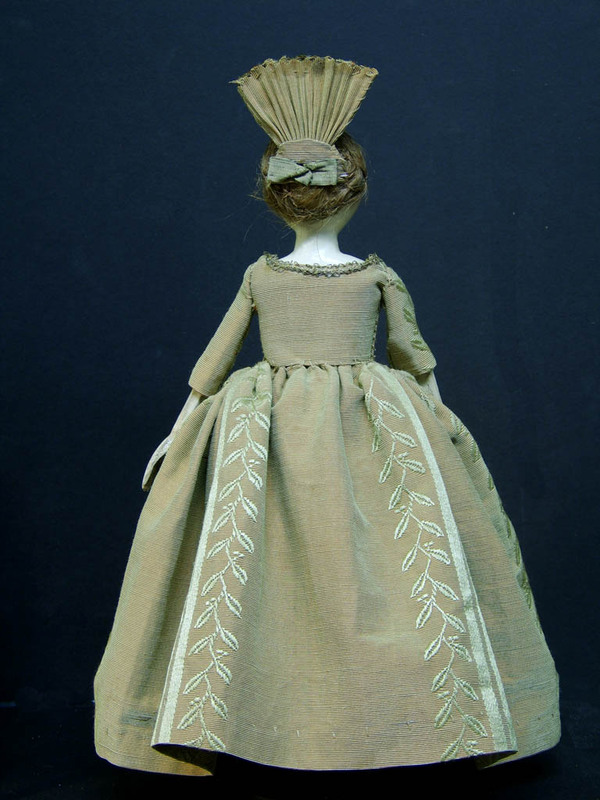 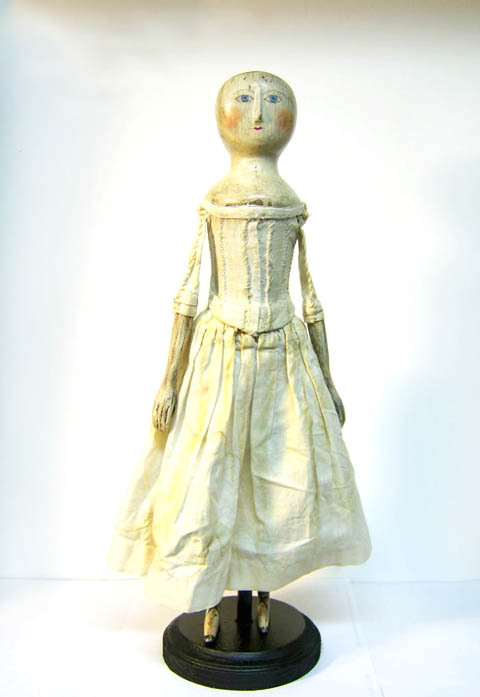 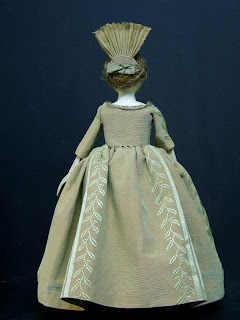 I am sure the answers will be as diverse as the variations of this style doll being produced in the Queens name, Today.